» How To Use Self Hypnosis To Win Against Trichotillomania? 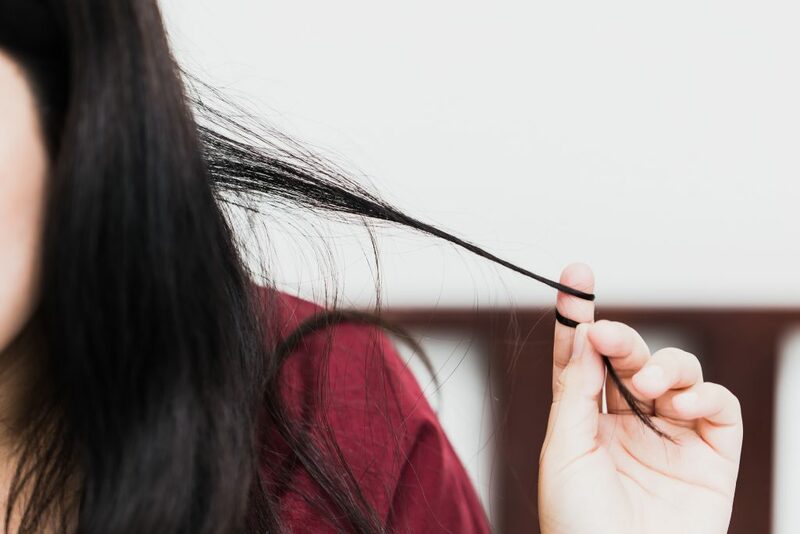 When individuals suffer from compulsive hair pulling or Trichotillomania, they feel a strong desire or need to pull out strands of their hair. While this disorder might not cause any physical harm, if not treated in time, it can result in severe hair loss over the time and lead to bald patches. Unfortunately, conventional treatments are not of much use in this case – instead what has seemed to work for many is self-hypnosis. However, before we introduce you to the ways in which self-hypnosis helps with this compulsive disorder, it is important that we have an insight into Trichotillomania and the sufferings it brings about. Trichotillomania is a kind of ‘nervous illness’. But a few other causes also contribute to this disorder. Some say that it is an individual’s reaction on being exposed to prolonged periods of stress. In fact, the root of this disease might lie in the mindset that forces one to act in a self-destructive manner. In animals too, under stressful situation, this behavior is noticed. 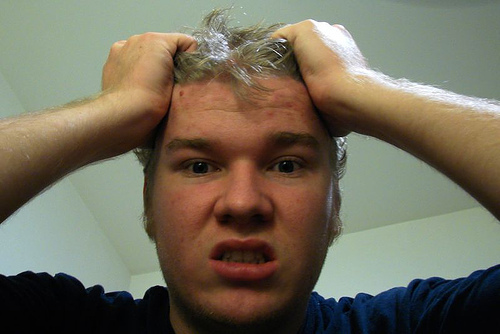 So, the most probable cause associated with Trichotillomania is stress. Don’t most of us keep saying that we have been “pulling our hair out” in anger/ frustration? Trichotillomania sufferers actually do that! Reports have pointed out that young women are more at risk of developing this disorder. Since females wear their hair much longer, fingers have easy access to them and therefore pulling at them becomes easier. Individuals, even when they become aware of the disorder, usually can’t rectify it by themselves. Instead, it gradually develops into an addiction. And so strong is the addiction that they often try to disguise the hair loss so that the cause for it – the disorder is not identified. Most conventional treatment methods have been found to be ineffective with Trichotillomania. High doses of mood altering medicines and dietary changes are often recommended but they usually don’t have a significant effect. Sometimes, hair is shaved off to control the reaction but it doesn’t cure the problem. In fact, it resurrects as soon as the hair starts growing back. It is generally believed that Trichotillomania has its root in stress and therefore, hypnotherapy which aims at relaxation has been found to be an effective way to treat this disorder. The patient is initiated into a relaxed state through hypnotherapy as he or she is asked to visualize a place that makes him or her feel safe and relaxed. Sometimes patients are also taught self-hypnosis so that they can practise it at home. Self-hypnosis when used with the combination of support groups, medications and other behavioral modifications has been seen to give better results in case of Trichotillomania. So, if you have Trichotillomania or you know someone with this problem, self-hypnosis is a better option for you. Take time out from your busy schedule to regularly practise self-hypnosis. Trichotillomania will not be a problem…anymore.